Whether big or small, universities must serve multiple functions. At any given moment, a school is a place for private study, for gathering, for collaboration, for work – and it must be able to withstand heavy usage by faculty and students. 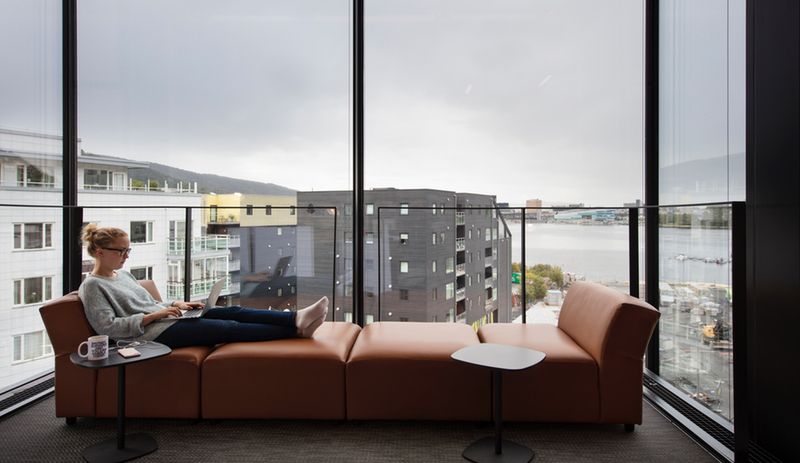 University spaces are not easy to build well, which is why Snøhetta’s work with the University of Bergen in Norway is especially impressive. Snøhetta’s building at the University of Bergen is connected to the city by a public park. 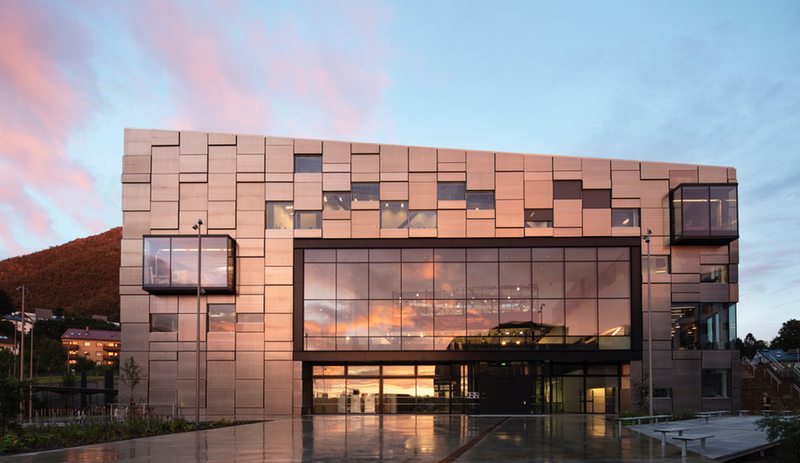 Oslo-based architecture firm Snøhetta – famed for their high-profile work on Egypt’s Library of Alexandria and redesigns of Times Square and the San Francisco MoMA – set out to unify the University of Bergen’s Faculty of Fine Art, Music and Design under one multi-use structure. 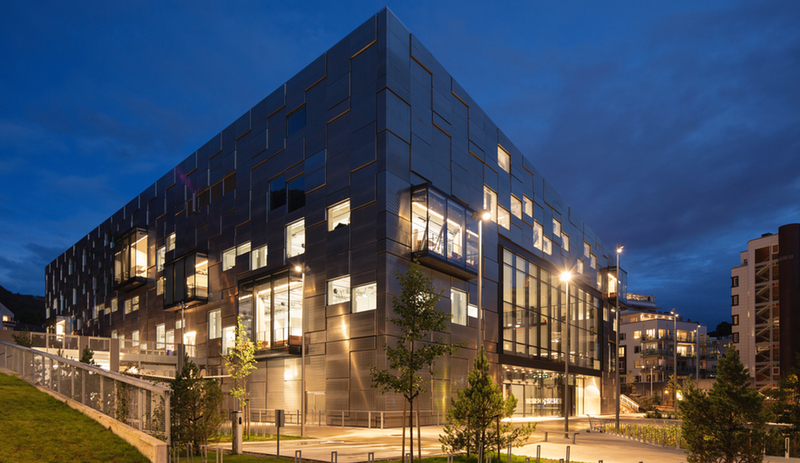 Now, six faculties reside in one 1.48-hectare building, whose entrance connects to the Norwegian city of Bergen through Kunstallmenningen, a public park. 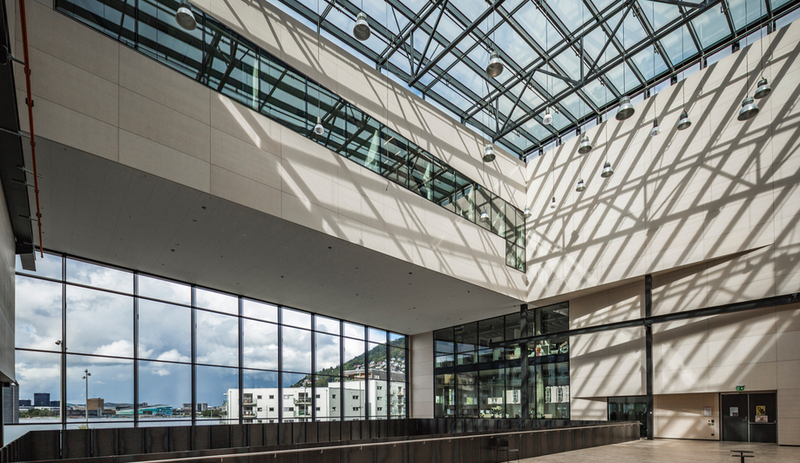 A glass ceiling provides natural light for the project hall in Snøhetta’s building at the University of Bergen. 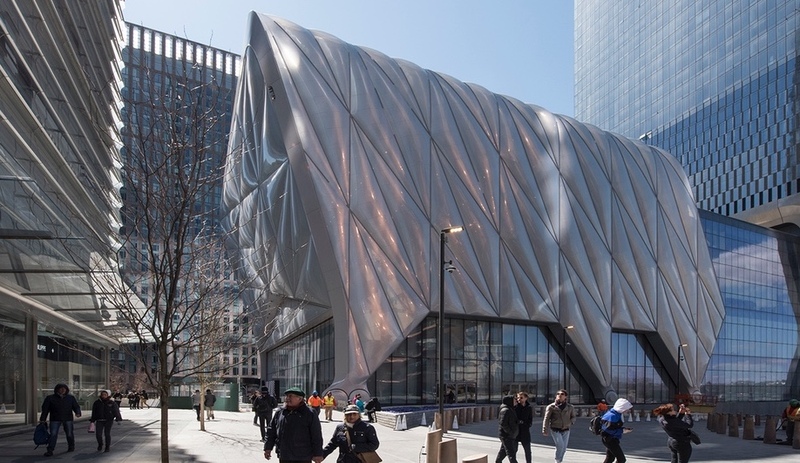 According to Snøhetta, the building, which opened on October 12, was constructed to be malleable. 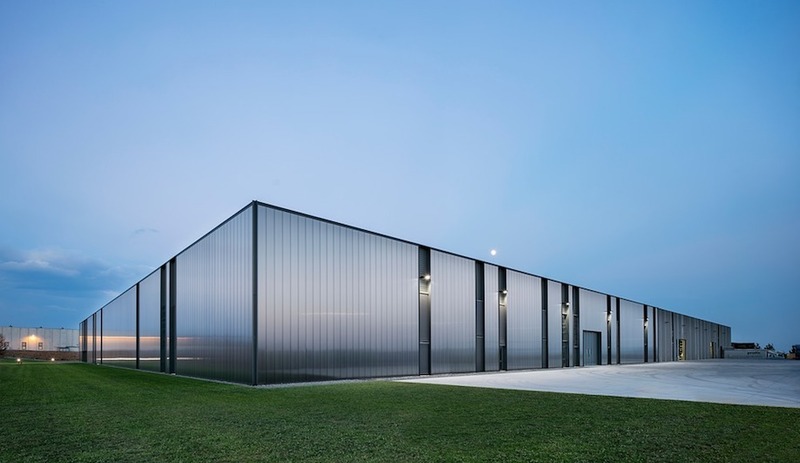 It contains a 52 x 24 metre multi-purpose project hall – featuring a Munck bridge crane, a nod to the crane factory that formerly stood on site – ringed by 32 workshops and display spaces. Its second floor features a cafe and library; its third floor houses workshops and administrative space; and its fourth floor features studios, seminar rooms and more work spaces. 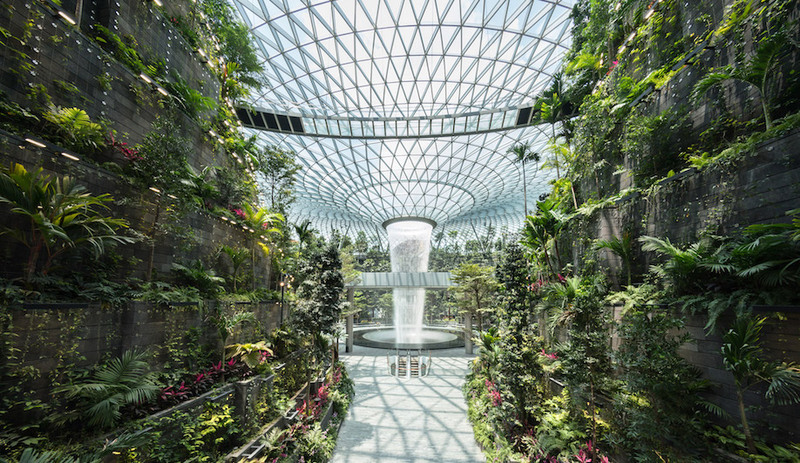 The project hall is dappled with gorgeous natural light, provided by glass ceilings and windows positioned at different heights. 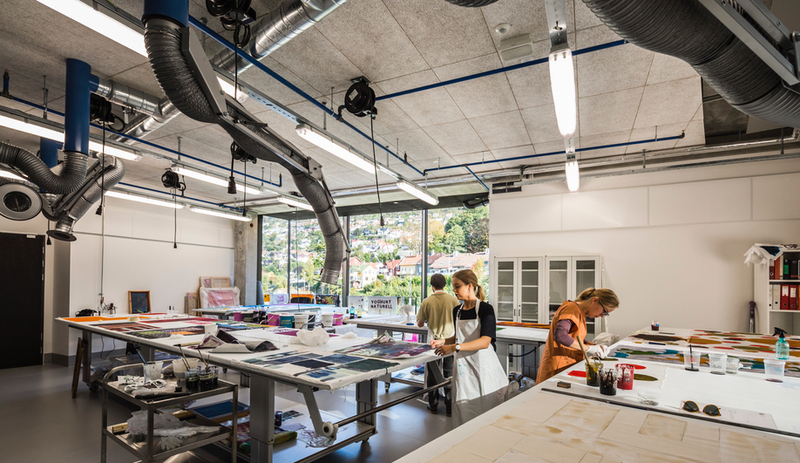 A glimpse at some of the work spaces in the University of Bergen’s Faculty of Fine Art, Music and Design building. In all, the building houses 410 different rooms. It also features work spaces on its roof, where students cohabitate with Norwegian flora, while the exterior of the building has outdoor work stations and a loading dock. 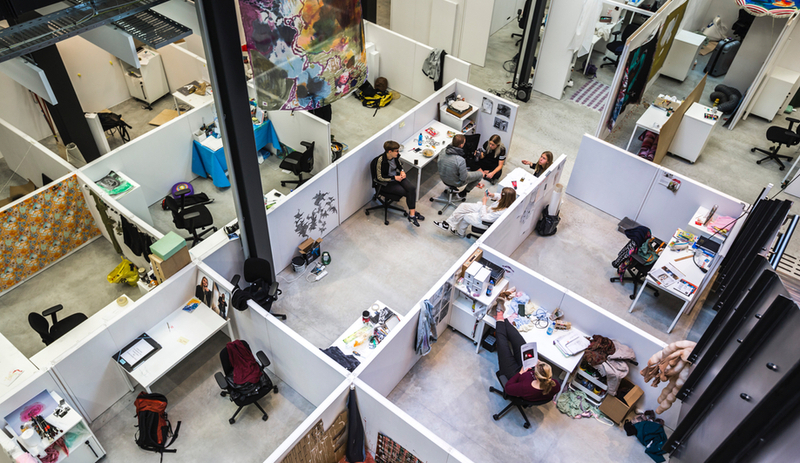 There are 410 rooms spread out across the University of Bergen Faculty of Fine Art, Music and Design. The Faculty of Fine Art, Music and Design wasn’t simply built to be a centrepiece for the university. It was also built to withstand abuse, both from outside and inside its walls. As there is a wide range of creative work done onsite – including woodwork, ceramics, metalwork, 3D modelling, textiles, photography and sound art – porous and slab concrete, vinyl and painted gypsum are used throughout the building for their durability, light-reflective abilities and acoustic qualities. Snøhetta used cantilevered windows to break up the facade of their building at the University of Bergen. Cantilevered windows, which jut from building’s facade, serve as gathering and collaborative spaces. Or alternatively, they’re a place to relax and take in views of Bergen. 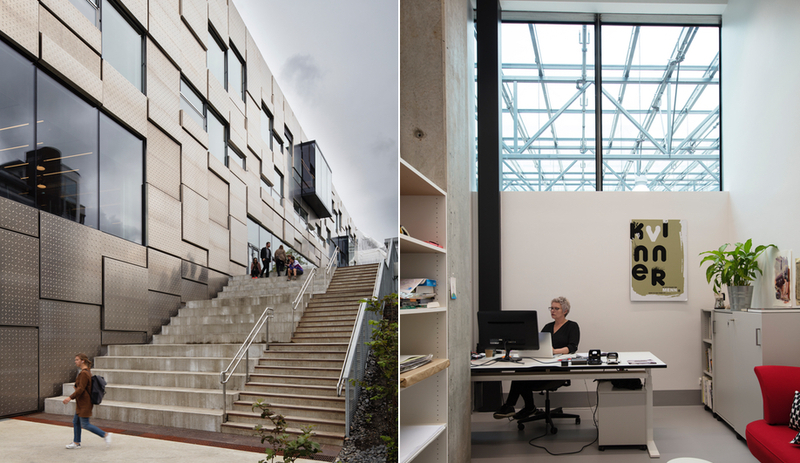 Snøhetta was careful to design a building that didn’t detract from the creative work of students and faculty. Critically, interiors were kept intentionally subtle, as Snøhetta did not want the building to draw attention away from the creations (and creators) it houses. That’s a smart, sensitive decision. 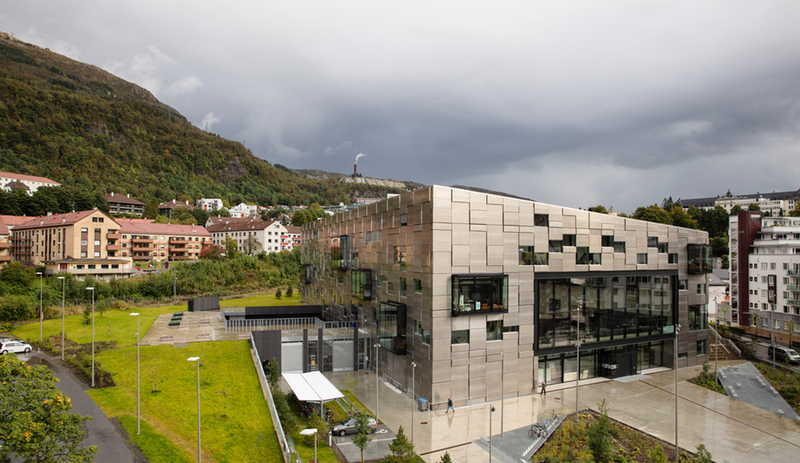 The crude aluminum in used on the University of Bergen’s Faculty of Fine Art, Music and Design will oxidize over time. Like its interiors, the building’s facade was built to last. 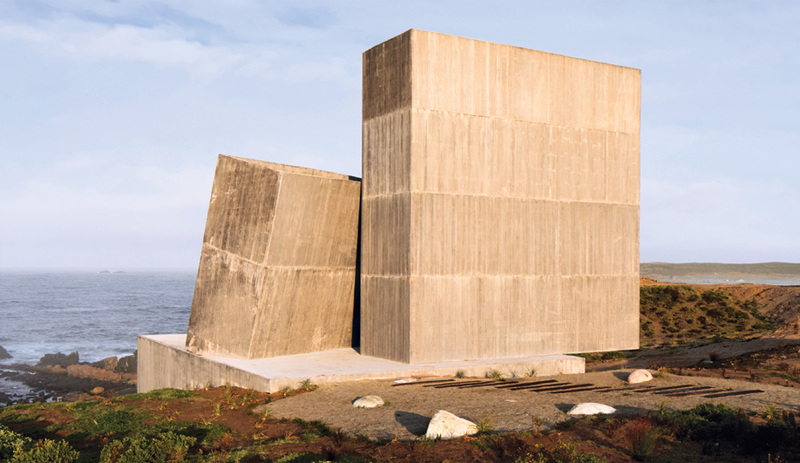 Constructed to withstand the rainy climate of Bergen, located on Norway’s west coast, its facade is made from seawater-resistant crude aluminum, which will oxidize over time to form a unique patina. Indeed, as the building and university changes, so, too, will Snøhetta’s creation.